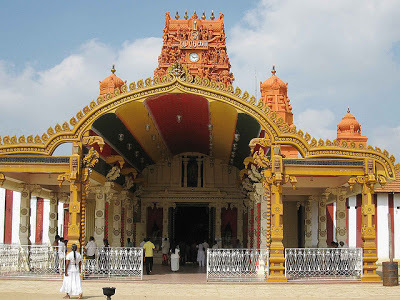 Nallur Kandaswamy temple is one of the most impressive religious building in Jaffna and one of the most significant Hindu temple complexes in the country dedicated to God Murugan. The kovil’s 15th-century structure was vandalized by Portuguese in the 17th century and the current structure was rebuilt in 1734. Its beautifully maintained large and airy space shelters decorative brass work, larger-than-life murals, pillared halls and a colonnaded, stepped holy pool, all dominated by the golden-ochre, god-encrusted gopuram peering down one length of Point Pedro Road. 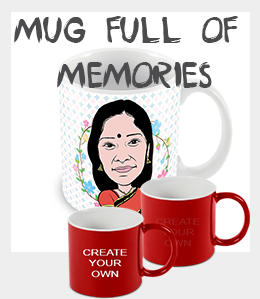 The temple hosts an enormous and spectacular Hindu festival for over 25 days in July/August, which climaxes on the twenty fourth with parades of floats and displays of self-mutilation by entranced devotees. 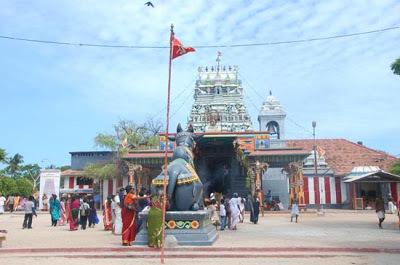 Situated in the isle of Nagadeepa just thirty km form the Jaffna peninsula, Shree Nagapooshani (Bhuvaneswari) Amman Hindu Temple is wrapped in thousand years of myth and legend. Dedicated to Parvati who is known as Nagapooshani and her consort, Shiva, the temple is known to be one of the prominent 64 Shakti Peethams. Believed to have been established by Lord Indra himself the temple is believed to have been built by a Chola merchant travelling from India to Sri Lanka, however was destroyed and rebuilt in the 18th century. 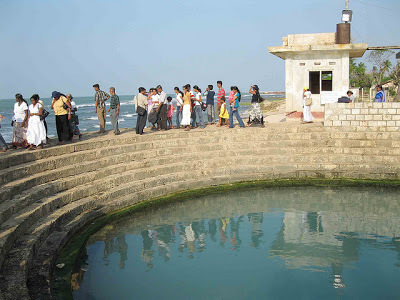 Believed to hold the magical powers to cure various physical ailments including a disagreeable face the fresh water springs of Keerimalai lies next to the soaring Indian ocean in west of Palay. A pool built surrounding the springs is a sought after bathing place believed to cure many physical ailments including disfigured faces. The Hindu temple nearby had been built by a Pandayan princess in gratitude of curing her horse shaped head, whose statue stands in a revering position by the pool. According to legend, Seetha, wife of Rama, while on the return journey to India was overcome with thirst and the Hero King Rama had gallantly shot an arrow on to the earth creating the Bottomless well of Nilavarai. On the more factual shade the well provides fresh water to the area around and is a source of water for domestic and irrigational purposes. Two attempts by various scientific groups had failed to identify the bottom of this well or its’water source while some believe it to be connected to the freshwater ponds in Ayiyakachchi and Keerimalei through an underground river. 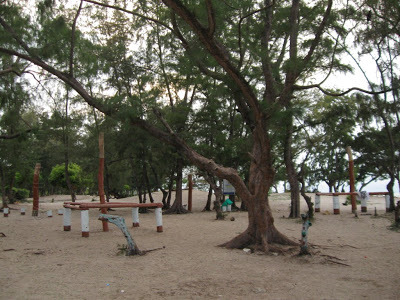 Named for the abundance of casuarina trees the casuarina beach had been protected by the polluting human tough for the last thirty years from a ravaging war. Considered to be one of the beat beaches in the Jaffna peninsula, the powder soft sand, the shallow waters up to almost a mile towards the sea and lack of strong currents and waves make it one the ideal bathing spots in the area. Constructed in 1618 by the Portuguese and later taken over by the Dutch and the British the Jaffna fort continued to be a British garrison until 1948.Buildings inside the fort include the Governor's residence, Queen's House, Jaffna, the Garrison Parade Ground, Police quarters and several buildings from the Portuguese era. With the onset of the Sri Lankan Civil War it came under siege on several occasions and was the scene of pitched battles. From 1986 to 1995 it was under the control of the LTTE and was recaptured by the Sri Lanka Army in 1995 after a 50 day siege. Today the Fort is under an intense Archaeological and structural revamp with the assistance of the Dutch government. Standing on a rock at the entrance to Jaffna lagoon and surrounded on all sides by the sea; Hammenhiel stood on the north, guarding the passage by water to the Key Fort in Jaffna. Built initially by the Portuguese in the seventeenth century on a small island between the island of Kayts and Karaitivu of Jaffna Peninsula, Fort Hammenhiel was later captured, rebuilt and renamed by the Dutch in memory of a ‘heel of the ham’. In the recent history it served as a correction facility for naval personnel but had been refurbished in to a resort and restaurant where old Dutch prison cells had been converted into rooms to provide a prison cell experience.